Why You Choose Juli As For Your Grade A Supplier? US ? 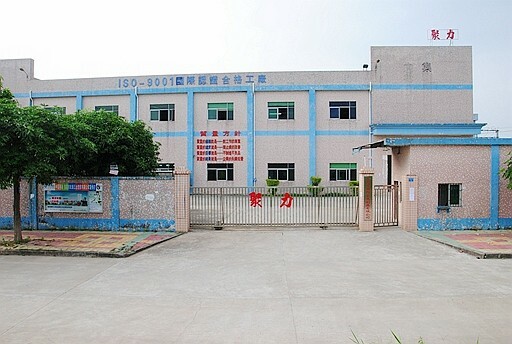 2.We are a factory manufacturing of Carbon fiber products and frp products ,best production capability ,best quality control, Best Service . 5. SGS /REACH/ ROHS listed,competitve price. 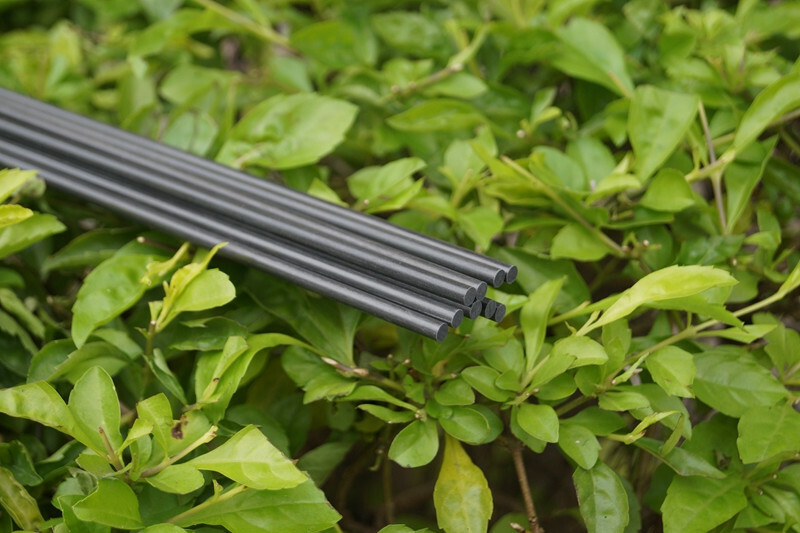 How Can Juli Help You Developed New Carbon Fiber Products ? When you need something done right, you need engineers who can do the design and modeling necessary to prove out your product on paper before manufacuturing anything. Here at Juli teams ,we employ actual engineers, not only people with a passion for carbon composites. We know getting the engineering right is often everything in these cases. Can my metal part be made out of carbon fiber? Will it be strong or stiff enough? What is the best way to make a carbon fiber part? These are just some examples of questions our team of engineers answer daily.juli team specializes in design carbon products and Manufacturering carbon parts for a variety of needs, from consumer products and sporting goods to robotic equipment and industrial applications. 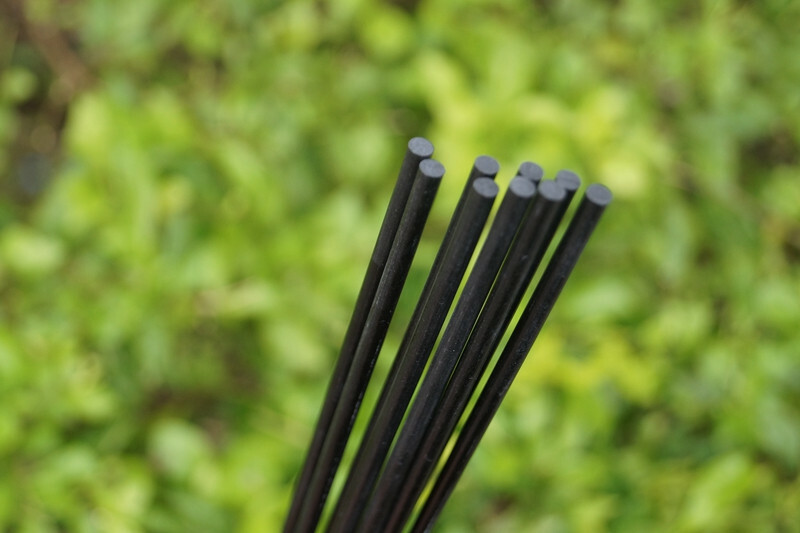 Whether it is a carbon fiber tube, a plate, or a complex shaped part, our team of carbon fiber products engineers are make your good idea come true . Need to see your creation come to life? We help you give your creation form and function, no matter how far down the path to completion you are. Some people walk in with a composite design, and we just have to create it. Others have little more than an idea. We cater to all kinds here, with pleasure. We offer prototyping services using our existing process methods. Or, when the need arises, we will develop a new process altogether to meet your needs and requirements. 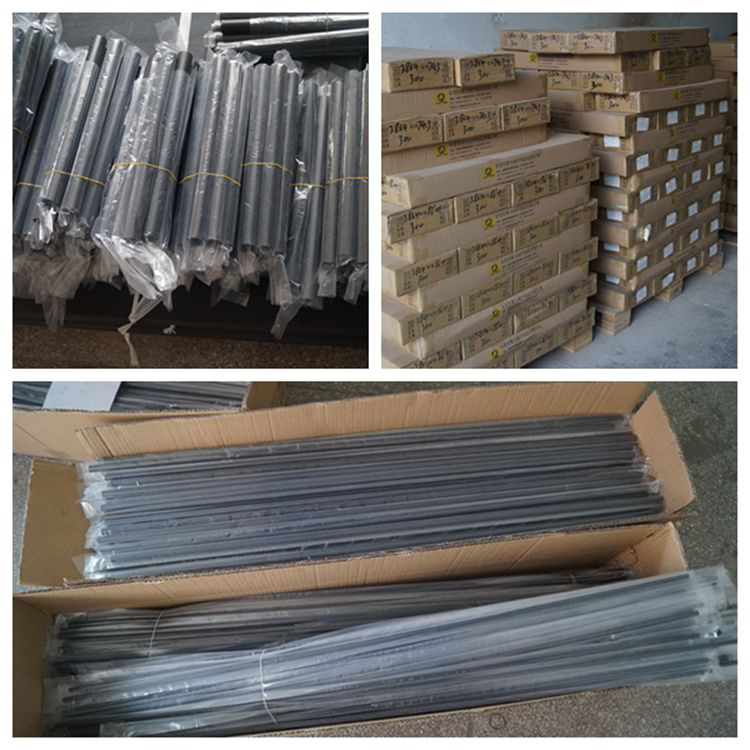 Welcome to wholesale our 3mm carbon fiber solid rod. As one of the leading China manufacturers and suppliers, we will offer you the best quality products and excellent service. For more info, contact our factory now.